P.S. One Photo and Twenty Words is hosted by the lovely Abi over at Creating Paper Dreams. You can pop by to see the full collection of pictures and words. A real 'ta-dah!' moment. And don't you all look gorgeous. Lovely dresses and, in one case, a matching wrap! Love how you, the dresses and the blankets all coordinate in some way! 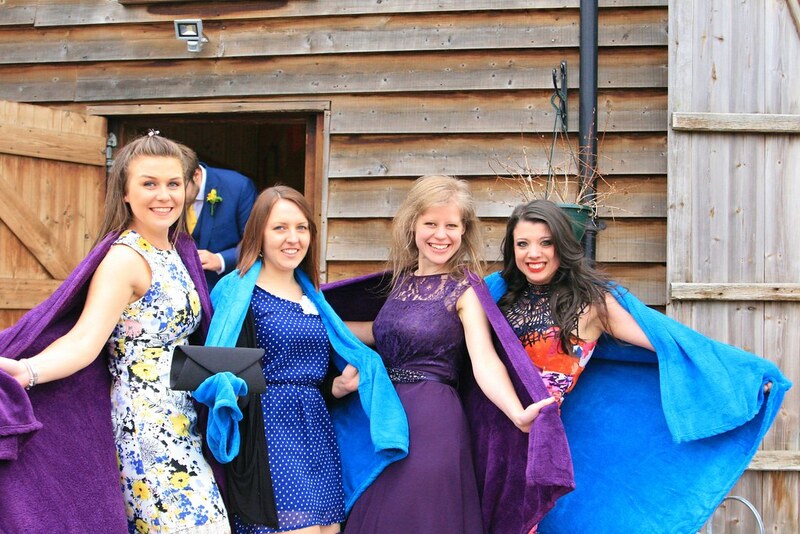 This is amazing and top work for matching your blanket to your dress! Oooh! So glamorous. A lovely twent words. what a fun photo! looks like a great time!